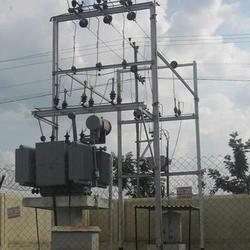 Our range of services include power distribution project line material. We are offering Power Distribution Project Line Material to our clients. Power Distribution Project Line Material In MSEDCL. Fabrication Material, A.B.Switch, H.G. Fuse , HDG, MS,Nut And Bolts ETC. Looking for Power Distribution Material ?